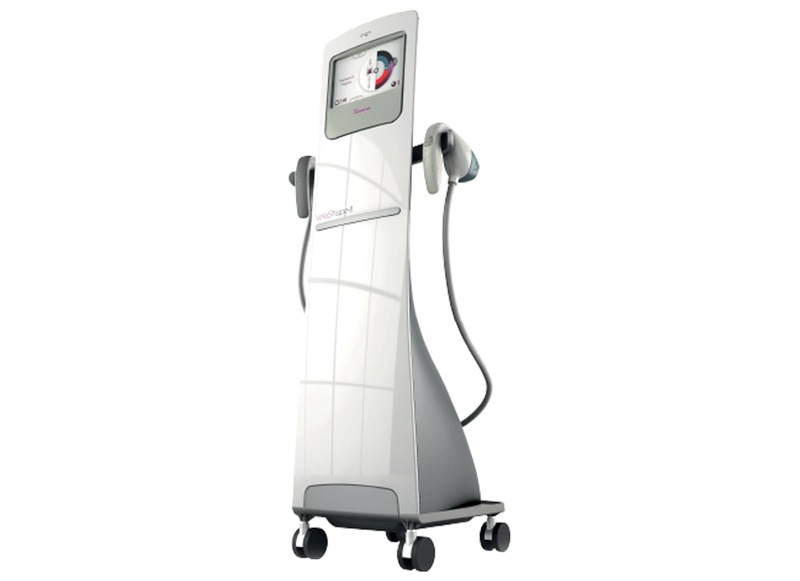 Velashape III is designed to reduce centimeters around “problem” areas such as te waist hips thighs, stomach & arms. 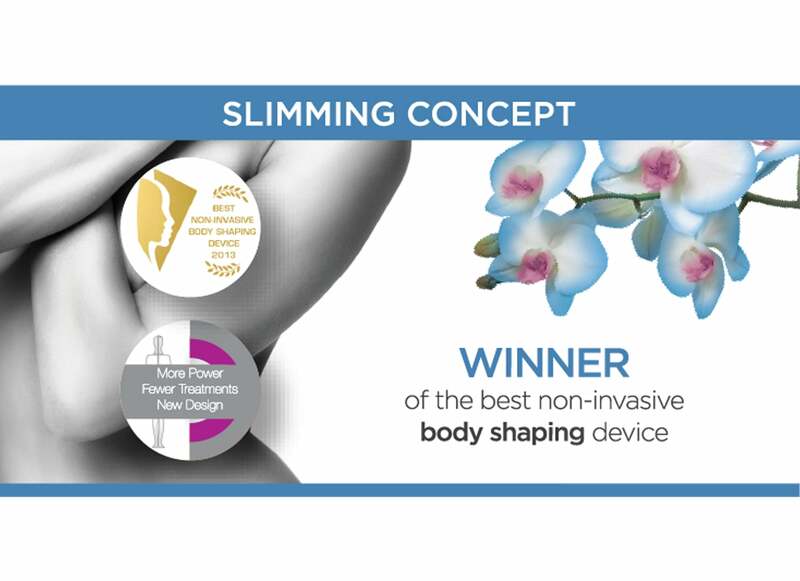 It targets & heats fatty tissues & evens out the skin to reveal a smoother, tighter figure. Skin tightening & body contouring. What can Velashape III do for you? Gradual improvement of the treated area can be seen following the ﬁrst treatment – with the skin surface of the treated area feeling smoother and ﬁrmer. How many centimeters can I reduce from my circumference? In clinical studies, patients report an average reduction of 1-3 centimeters after 1 treatment. A recent study showed 97% patient satisfaction.